Can you believe Labor Day is just around the corner? We can’t! Summer has flown by. While we know many will be heading out-of-town this holiday weekend, there are still plenty of wonderful, awesome, amazing things to do around Seattle. To help get your brain churning with excitement, here is our list of the ‘Top 10 Things to Do in Seattle on Labor Day Weekend’! 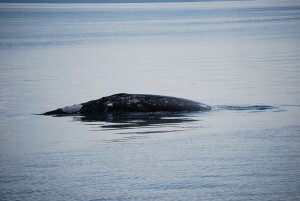 A gray whale from our tour. Summer in Seattle is all about spending time on the water (we’re surrounded by it, for crying out loud). The first three items on our list of things to do in Seattle on Labor Day weekend put you where you should be — on the water. 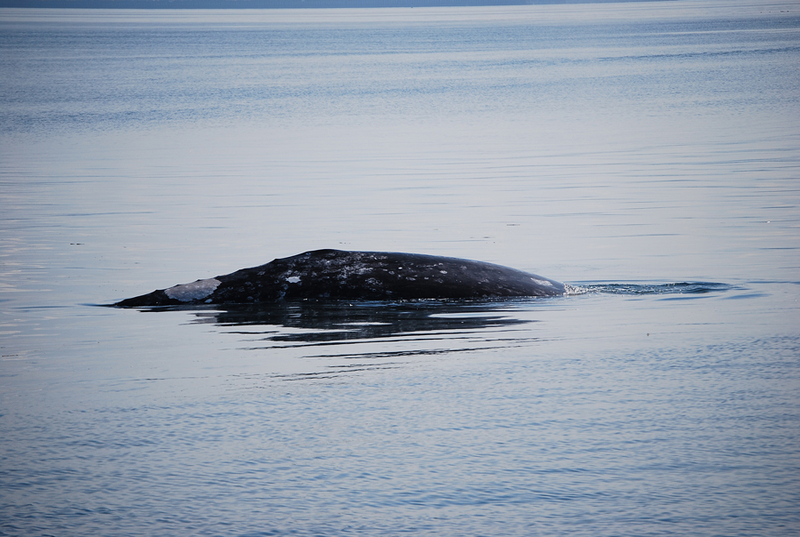 One of the best experiences you can find in the Seattle-area is whale watching. Orca whales are buzzing around the water this time of year. Seeing these incredible creatures in their natural habitat is extraordinary. 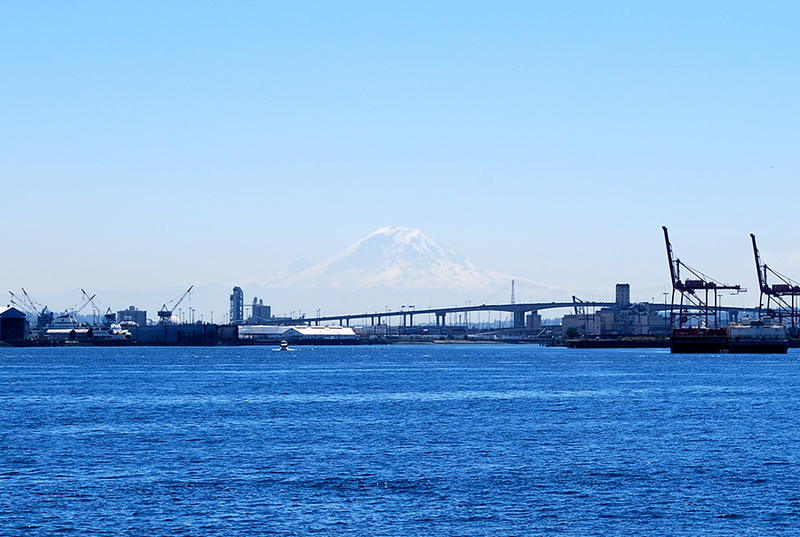 We recommend the four-hour tour through Puget Sound Express out of Port Townsend. If that’s too far for you to drive, there are few other whale watching tours close to town (like Outdoor Odysseys). 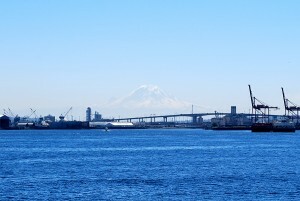 A look at beautiful Mount Rainier from our harbor tour. If you’re looking to get out on Puget Sound but don’t want to commit so much time to whale watching, try taking an hour-long Argosy Cruises Harbor Tour around Elliott Bay. You may even spot wildlife along the way. We saw harbor seals chilling in the water when we went, and we were told Dall’s porpoises, sea lions and Orca whales have been spotted on the cruise (even though Orcas are a rare find in Elliott Bay). What’s better than a boat cruise with ice cream? Nothing! The 45-minute Sunday Ice Cream Cruise on Lake Union is a great way enjoy a nice Seattle day. You get to know about Lake Union and its incredible history, and eat some ice cream along the way. 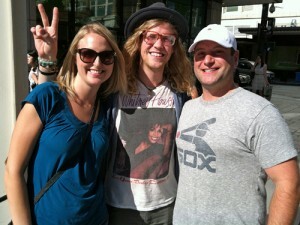 Allen Stone and us on the streets of Seattle. He performed at Bumbershoot last year. It wouldn’t be Seattle without music. Bumbershoot is North America’s largest urban art festival and it happens in Seattle every year on Labor Day Weekend. Packed with the best music, film, comedy, spoken word, dance, theater, performance, and visual arts you can find, this three-day event can NOT be missed. Click here for this year’s musical lineup. Learn about one of the state’s largest industries at the Museum of Flight. Check out nearly 40 aircraft in the Great Gallery, walk inside a real Space Shuttle Trainer, and tour the Air Force One that John F. Kennedy, Richard Nixon and others used during their presidency. The Museum of Flight offers a unique perspective on air and space history that you can’t find anywhere else. Lion cubs with their mother at Woodland Park Zoo. 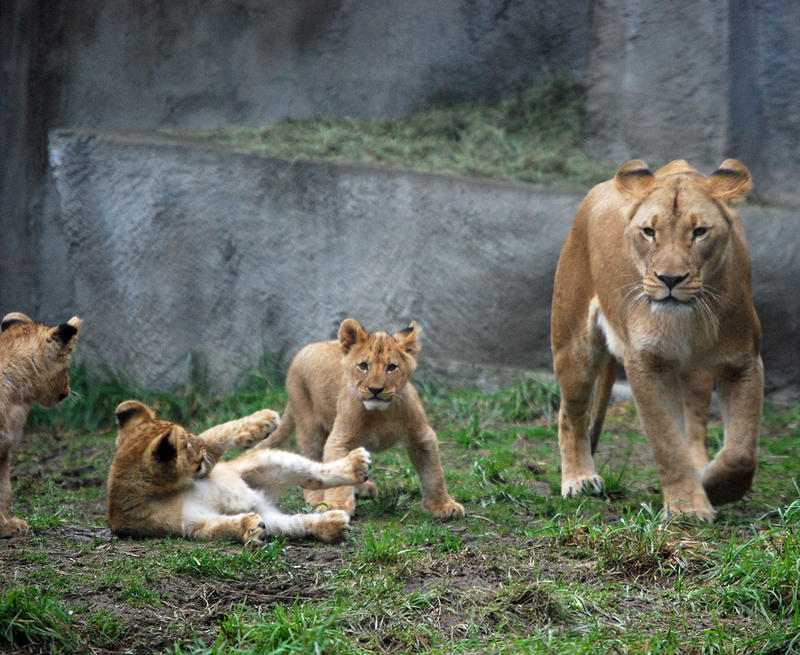 Next on our list of things to do in Seattle on Labor Day weekend is Woodland Park Zoo. They say you never have the same experience twice at the zoo, and we’re here to confirm that statement is true. We’ve visited Woodland Park Zoo so many times, and every time it’s a new experience. While I say the animals are “cute,” Tim says the animals are “rad.” No matter what word you choose, the zoo is a great place to spend a day exploring. Cougar Mountain Zoo in Issaquah is another great option if you don’t want to trek into the city. If you have a sweet tooth like us, then make a trip to Molly Moon’s Ice Cream (or maybe a few trips!). This is our favorite place in Seattle to indulge in a treat. From classic flavors like vanilla bean and chocolate, to seasonal scoops like watermelon mint sorbet and peach blondie, to wacky combinations like lemon dill sorbet and strawberry sour cream, Molly Moon’s knows how to make your taste buds dance. 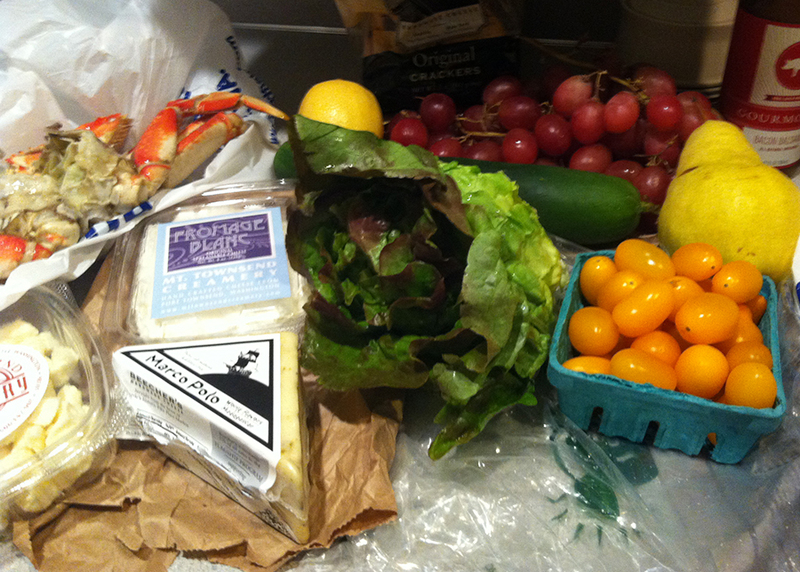 Food we bought at Pike Place Market to make an entire meal. Nothing says Labor Day weekend more than a barbecue. We suggest supporting local farmers this weekend by buying your BBQ supplies at Pike Place Market. We know from experience that it’s possible to buy an entire meal at this iconic Seattle attraction. From juicy fruits and vegetables, to fresh meats and seafood, and everything else in between, buying your food from the market will make your meal taste that much better. And while you’re at the market, be sure to check out the flying fish. Take a hike! One of our favorite hikes in the area is Rattlesnake Ledge. Located outside of North Bend, this trail is easy to get to and it’s a great way to get your heart pumping. The view at the top is also spectacular! It’s the perfect Seattle day hike. Visit one (or more) of Seattle’s many parks this Labor Day weekend! The parks in Seattle have so much to offer and each one has something different to bring to the table. 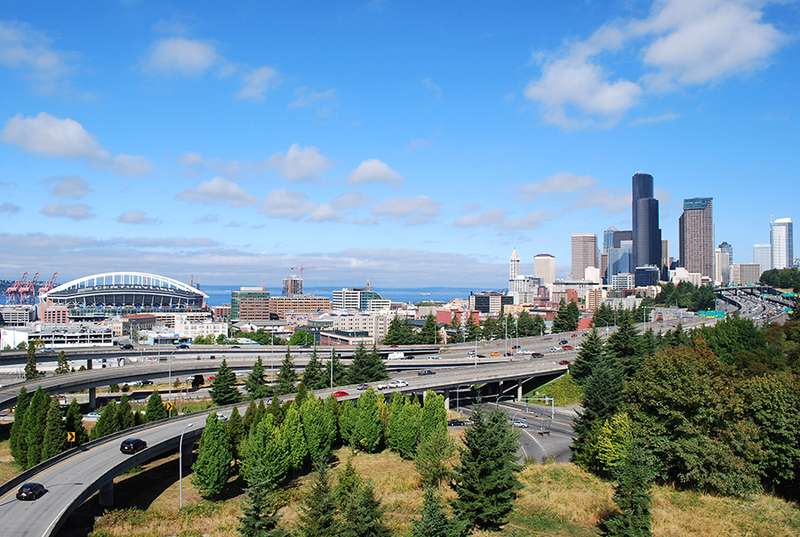 Some of our favorites include Kerry Park, Gas Works Park, Dr. Jose Rizal Park, Ward Springs Park, Magnolia Park, and Golden Gardens. We encourage you to get your exploring hat on. Best of all, the parks are FREE! Seattle from Dr. Jose Rizal Park. That does it for our list of ‘Top 10 of Things to Do in Seattle on Labor Day Weekend’. We hope this gives you plenty of ideas for the holiday weekend. 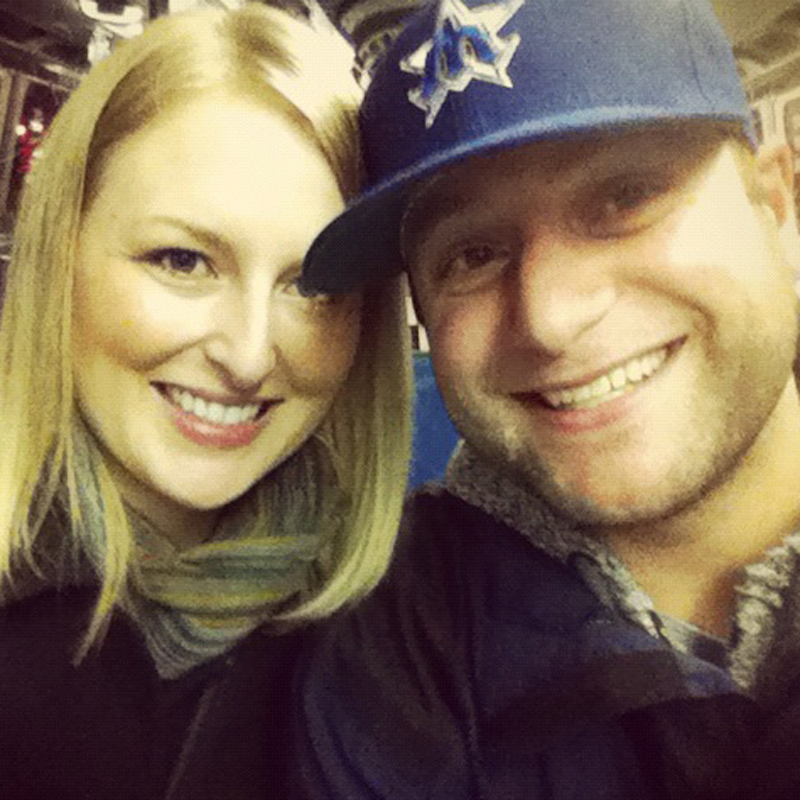 We love going on adventures — even in the very city we live in. We can’t wait to see where this weekend takes us in Seattle, and we’re excited to hear where the weekend takes you, too! Do you have anything to add to our list of things to do in Seattle on Labor Day weekend? What do you have planned? We’d love to hear from you! Please leave a comment below or connect with us on Twitter, Facebook and Google+. Don’t forget to also check out Seattle Bloggers for more fun ideas of things to do and experience in and around the Emerald City all year long. Thanks for the hints & Love the Sox shirt! You’re welcome for the tips! We hope you found some fun activities on Labor Day in Seattle. Go Sox!!! I enjoy the emerald city!